Have you found yourself searching for ‘mini skip for hire near me’? Your searching has now come to an end. We provide high quality reliable mini skips in Wimbledon for an affordable cost. Our mini skips and small skips are the perfect companion for anyone wishing to start a domestic or smaller home clearance. Our mini skip and small skip sizes consist of 2-yard skips, 3-yard skips and 4-yard skips. Hiring a rubbish skip doesn’t always have to be expensive. At Wimbledon Skip Hire, we provide small skips for hire for a small price. Not only do we offer that, but we also offer same day skip hire if you call within the appropriate working hours. 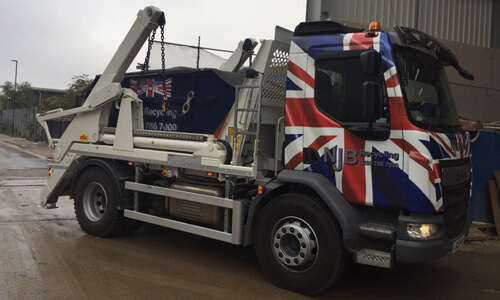 NJB Recycling ensures that we always provide nothing other than the top service in Wimbledon. 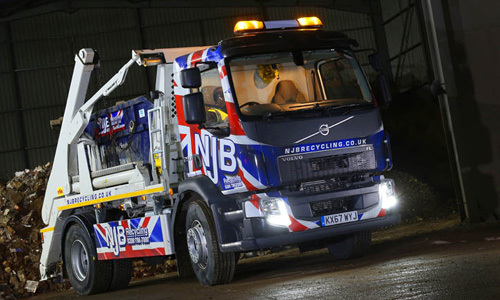 Our family-run business assures our customers that 75% of waste that is collected from our skips gets recycled. Get in touch with the NJB family here in Wimbledon now! Call us on 02087867000 or enquire now. Our local family-run company offer top quality services for a cheap price. Our small skip hire prices vary depending on the size. For any additional information on skip prices that you may need, you can click here. If you are still unsure on how much the skip will cost, you can give us a call on 02087867000 or enquire. We look forward to hearing from you and assisting with any doubts you may have! So, you want to clear some rubbish and complete a domestic or commercial clearance project. You do not want to waste time researching many different sizes of skip and wondering if they would carry all of your waste. However, you also do not want to waste valuable money on a skip hire and then the skip be too big. 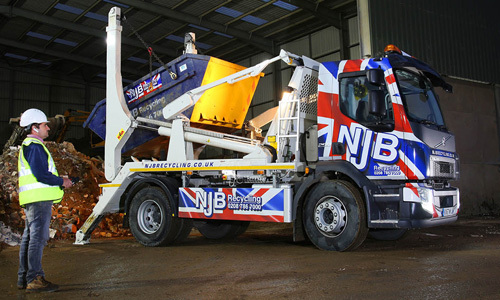 Get in contact with NJB Recycling! We would love to assist you in hiring a skip. Whether you want to hire a skip for a day or want to rent a skip for a week or two. We value our customers immensely. We have spent years earning the trust that we have gained from all of our customers. How have we gained this trust? We inform customers when they are spending too much money. 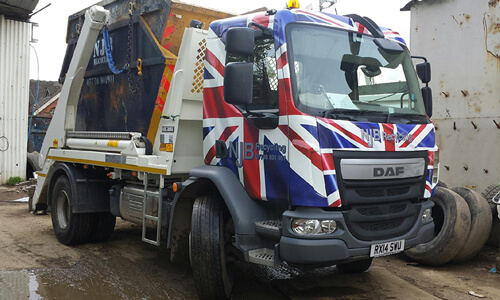 We then take this on board and offer the perfect skip hire for their project. Saving money when searching for ‘small skip hire near me’ cannot always be easy. Our cheap mini skip hire in Wimbledon wants to make this problem much easier for you. Get in contact now for assistance in choosing the perfect skip size for you now! Call us today on 02087867000. Without a doubt, we are the most trusted skip hire company in your local area. We look forward to assisting you with your domestic clearance process! Cheap skip hire in Wimbledon and beyond shouldn’t ever skimp on quality care and quality materials. It’s our job to not only find you a great deal, but also to ensure that you receive the best care, guidance and access to the most useful bins and tools. For budget skips near me in Wimbledon and affordable skips elsewhere in London, we’re the team to call. Book low cost skips today on 02087867000 or email us if you have any specific needs or requirements we may be able to help with.